People are becoming less likely to visit businesses’ websites after reading positive reviews — a 17% drop from 2016. Are you experiencing declines in your website traffic and conversions? Do you find yourself increasingly looking to external sites to generate leads? As practices and their SEO firms focus on getting reviews on third-party consumer sites, they might be unintentionally weakening their own website(s) and their ability to attract consumers. 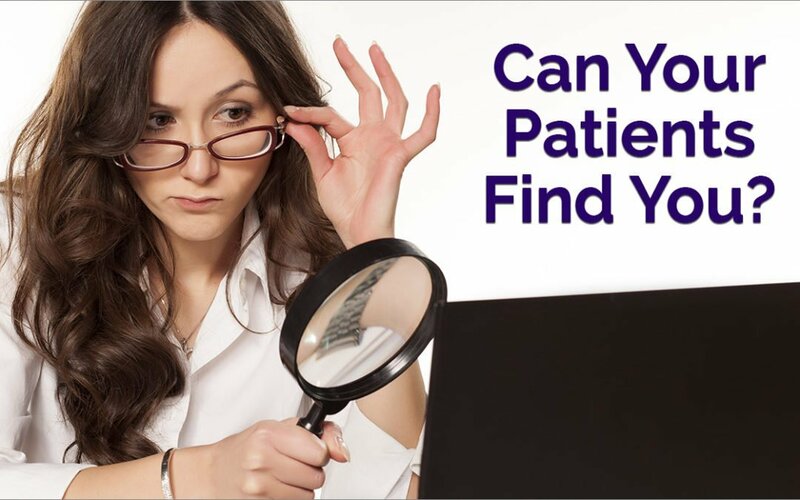 Expected retention and referral traffic from provider and practice searches might never make it to the practice website. Practices risk paying a consumer site for what should have been “earned” traffic to its own website. In marketing, as in medicine, there can be severe consequences to misdiagnoses. Limiting your website’s visibility thwarts its function of attracting consumers and earning leads. This undermines one of your websites main purposes. Be sure your practice website ranks for ratings content and attracts consumers directly. This requires having the search engines see fresh and trusted ratings and review content on your website. Metrics from Vizium360’s newest widgets show 1.5 million page views per month and are projected at 18 million annually. Have a robust strategy to add ratings and reviews on key consumer sites. Vizium360’s new Review Multiplier™ provides tools for the practice to reach out to patients and ask them to leave reviews on selected consumer sites. It also monitors your reputation on 70+ consumer review sites.